hd00:32Shoal of fish. Underwater footage with scene from sea life on industrial fishing and farming theme. hd00:24Shoal of fish. Underwater footage with scene from sea life on industrial fishing and farming theme. hd00:25Shoal of fish. 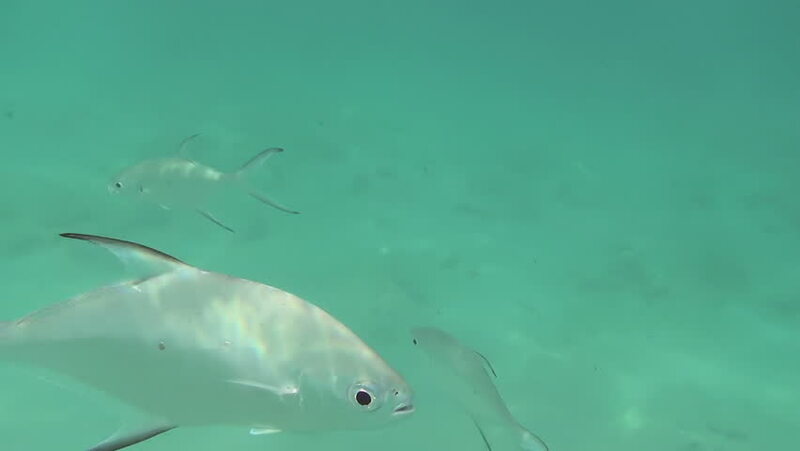 Underwater footage with scene from sea life on industrial fishing and farming theme.